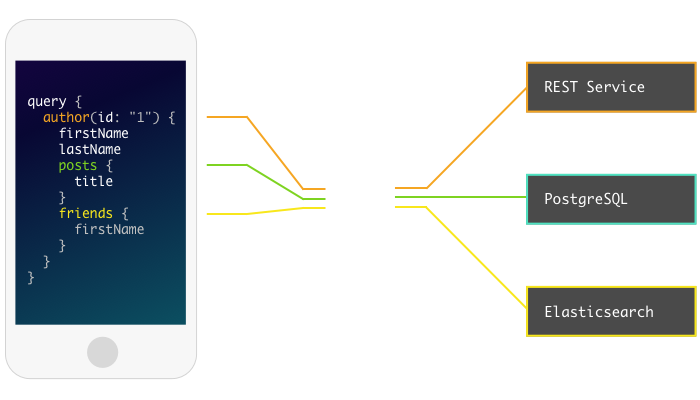 Explore GraphQL: The API for modern apps. GraphQL is an open spec for a flexible API layer. Put GraphQL over your existing backends to build products faster than ever before. Iterate quickly on apps without waiting for new backend endpoints. Simplify data fetching and management code by getting the data in the shape you need. You can use GraphQL on top of your existing infrastructure: REST, SOAP, existing databases, or anything else. Organize your data into a clean, unified API and query it all at once. 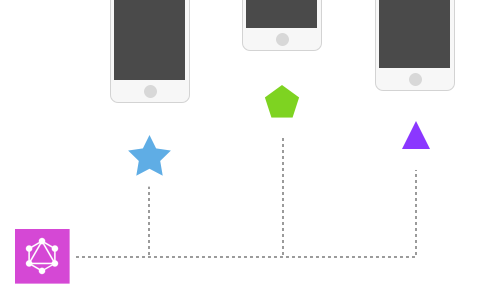 Make your apps more responsive than ever before by only loading the data you're actually using, and reduce the number of roundtrips to fetch all of the resources for a particular view. Describe the API you want, then implement some functions that map your schema to your existing backends. 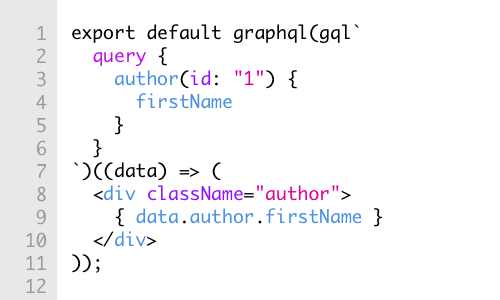 Once you write your first GraphQL query, you won't want to fetch data any other way. Use interactive tools to get the data you need. Use your data and build apps faster than you thought possible, with any frontend technology or framework. Got a few minutes? Get started with GraphQL today. GraphQL can live right alongside your existing architecture investments and bring critical improvements to your workflow. To make your REST API efficient, you often need to write endpoints tailored to a specific consumer. With GraphQL, each client can get just what it needs. Documentation and schemas for REST APIs can easily get out of date. 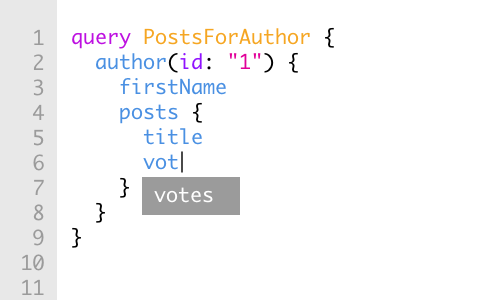 In GraphQL, your schema is your contract - so you get automatically correct docs every time. 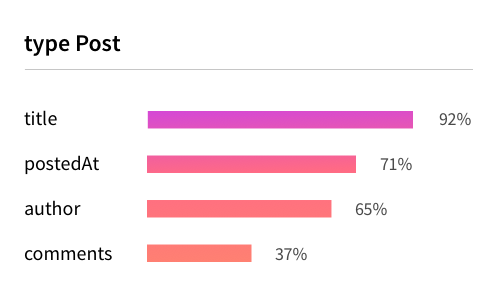 Consumers of your GraphQL API specify what they are going to use, giving you fine-grained understanding of exactly which fields are used and by whom. The incredibly active GraphQL community has produced servers, clients, and developer tools for almost every situation. Use these technologies to implement a GraphQL API. Full list here. Easily consume GraphQL data in a way that feels natural for your client. Write queries, visualize your schema, and integrate with your editor. 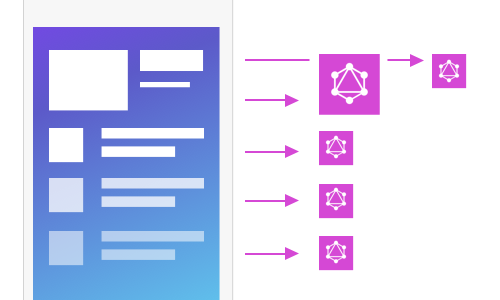 GraphQL is an API technology that meets the demanding requirements of today's frontend apps. 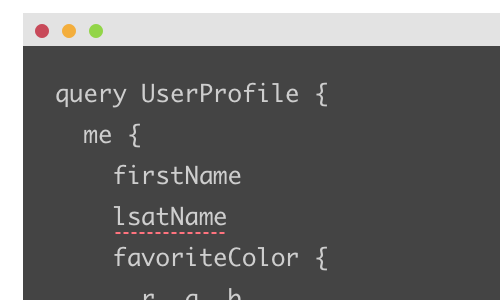 Put your data dependencies right next to your component. 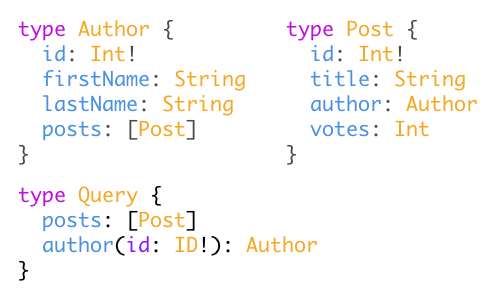 Solve your data coupling problems using fragments, GraphQL's first-class composition feature. 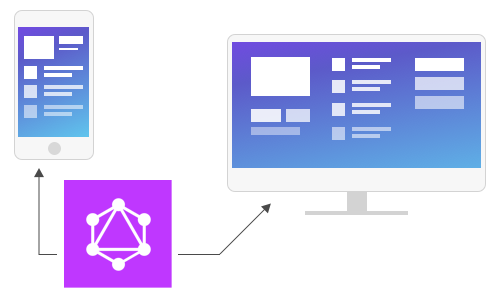 Make your apps more engaging by using GraphQL Subscriptions, a standardized, scalable way to push realtime updates to your frontend. Identify integration bugs before they happen. 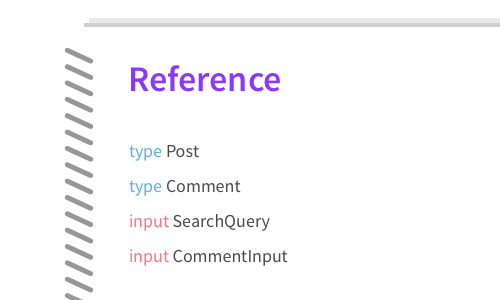 The built-in strongly typed API schema and expressive query language means you can validate API calls as you type. Learn from the experts how to implement GraphQL in production and solve common problems.